1. Bob and Celia just got back from a trip to Korea… working with “The Love C Center” in Ansan City. Celia led Disaster Response Chaplaincy Orientation training, while Bob taught Introduction to Missiology. Add to that speaking at a seminary and a military base, and visiting the Imperial palace grounds, it was quite a trip. We are working with some up there in expanding clinical pastoral care in Korea. The present CPE/T in Korea is limited to hospitals. 2. Jehny and Becky attended the Parents Congress… in Baguio… a yearly partnership of the SLU Sunflower Children’s Center, and Child and Famly Services. 1. 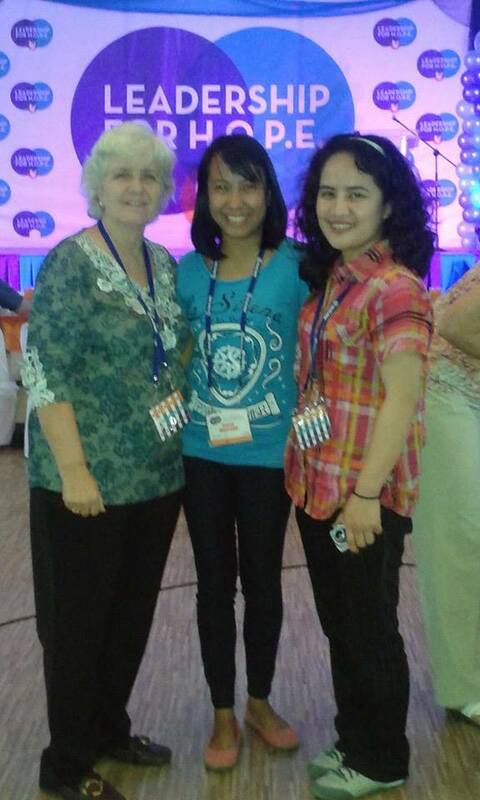 Cori, Becky, and Jehny are at the weeklong symposium arranged by the Ruth Foundation in Alabang for Palliative Care, “Leadership for Hope”. 2. 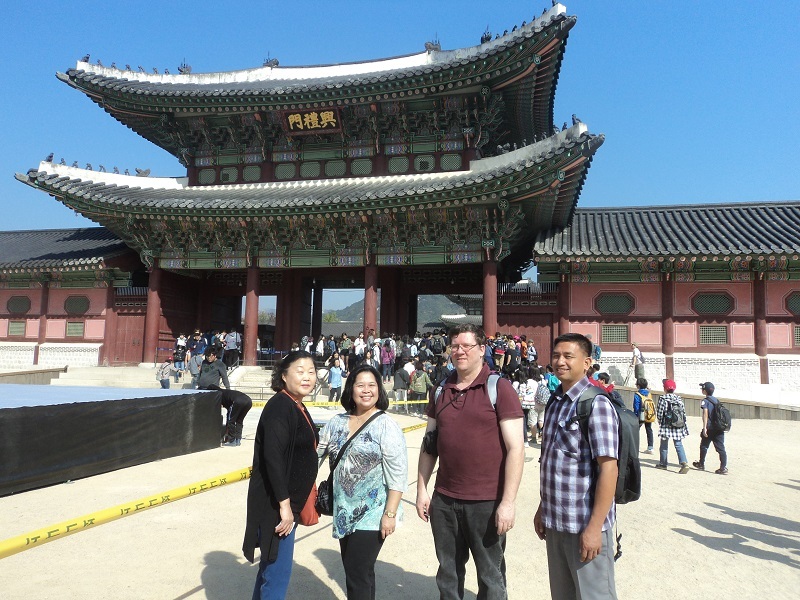 Dr. Paul Tabon is still in Korea and will stay for a few more weeks to, among things, teach pastoral care for students at the SEE center there. 1. October 17-19, the Pastoral Care conference at Linden Suites will be going on with at least two from our staff attending… along with many friends of our group. 2. December. We are looking to have meetings and possible training seminars with Dr. Raymond Lawrence, general secretary of CPSP. We are presently working on some partnership issues between CPSP-PI and CPSP. Hopefully, most of this can be worked out and formalized by then. 3. January 19. Expected start of Half Unit of CPE in Baguio. 4. Mar 23. Expected start of Summer Intensive full unit of CPE.